Yesterday was my first official full day off and you know I use every opportunity I get to travel around. 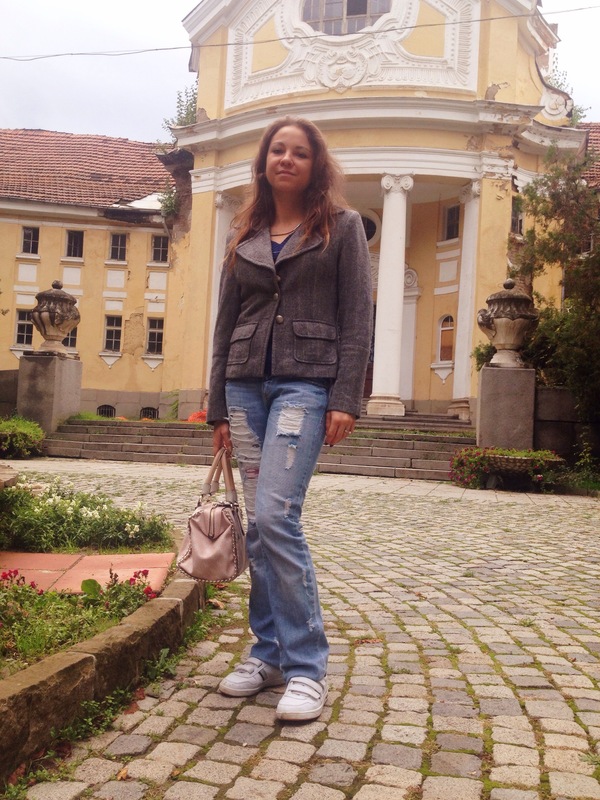 I went to Bankya, a lovely suburb of Sofia. I wore a custom made jacket, transformed distressed denim, Le Coq Sportif velcroe tennis shoes and my trusted Guess Confidential chain crossbody bag in color rose. 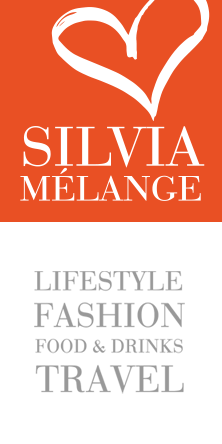 Make sure you follow me on Instagram @SilviaMelange for more fashion and daily life pics! This entry was posted in Fashion and tagged casual, daily look, denim, fashionista, fblog, Guess, Le Coq Sportif, my look, ootd, personal style, weekend. Bookmark the permalink.